Hate Crime Awareness Week 2019 took place from the 4th until the 10th February and featured a variety of events held across Greater Manchester. The purpose of the week was to make people more aware of hate crime, how to report it and what can be done to prevent it, with the message of #WeStandTogether. Hate crime is defined as violent or offensive attacks committed against someone because of who they are (or the perception of who they are), based on factors such as race, religion or sexual orientation. Activities which took place included workshops, panel discussions and creative sessions aimed for all age groups and members of society; they were run by a variety of organisation like Greater Manchester Police and Manchester Young Lives. Since the Manchester Arena bombing on the 22nd May 2017, it has been more important than ever before to encourage messages of positivity in the city. 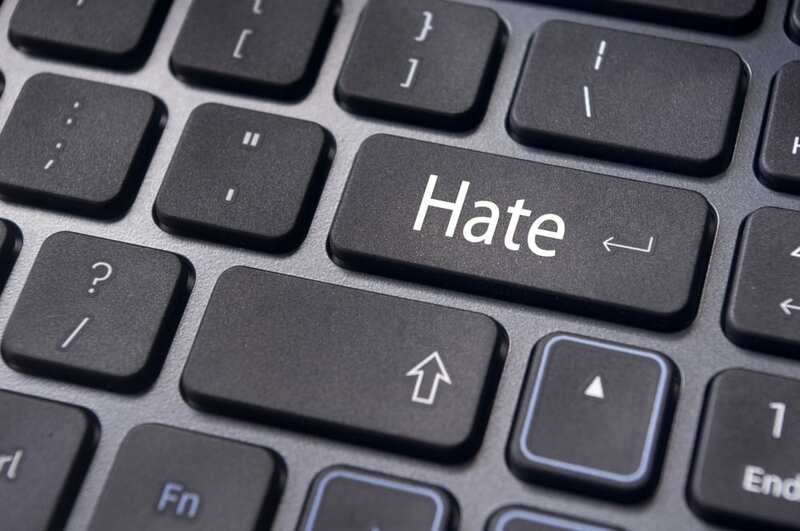 Events such as terror attacks can trigger a negative reaction as people try to deal with the trauma of the event, however, by becoming aware of what hate crime is people can transform this negativity into positivity. During HCAW I spoke with Figen Murray, who lost her son Martyn Hett in the Manchester Arena attack. She frequently visits schools and universities to encourage people to transform hate into love. This week was important for Figen as it made people more aware of hate crime and what can be done to prevent it. “Generally speaking HCAW is important, because there is so much bad feeling amongst people in society,” Figen told me. “We should actually look at our differences and unite…embrace our differences instead of feeling threatened by them.” Hate crimes results from a lack of understanding of others; this week serves to teach people about differences and that hate crime cannot be tolerated. A key feature of the week is the inclusion of people of all ages, and for Figen it’s crucial to get this message of positivity across at an early age. “[Its] totally important to include young people, because they are the future young adults, doctors, nurses, lawyers… [we should] make them stop and what they’re doing,” she explained. Although Figen could not attend any of the events during the week, she could not emphasise enough the significance of HCAW: “It’s important to participate in these events.” Figen certainly spreads the message of transforming hate into love effectively with her school visits. So what can we do to act against hatred? Figen had some useful ideas which can be incorporated into our daily lives: “Be kinder to one and other, be open, walk in other people’s shoes, be kind to others every day.” She warned that in today’s society with excessive social media, we’re at risk of “being wrapped up in ourselves”. Perhaps we need this message of positivity now more than ever. Although HCAW is just one week in a year, we should always be conscious of hate crime and take the time to change our attitude, transforming hate into love.